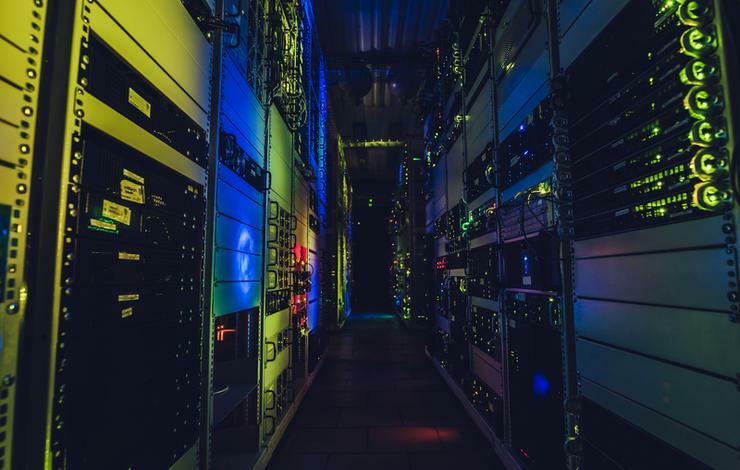 Ensono has closed its US$450 million acquisition of Wipro's hosted data centre (HDC) services business in Singapore, US and European markets, with Indian assets set to be acquired later in 2018. This will be the IT services provider's third acquisition in less than three years, and in that time the business has doubled its revenue to over US$550 million, doubled its client base and geographic footprint, and more than tripled its associate base. "We are proud to enter into a partnership with a company who has years of IT experience that is able to fully meet the needs of international hosted data centre clients," said Raj Bagga, vice president of global infrastructure services at Wipro Limited. "Our combined company will bring solutions to clients across industries more quickly and at a larger scale than ever before." This is a long-term partnership both companies have entered into with the aim of addressing the hybrid IT requirements of Wipro’s new and existing enterprise clients. Wipro will join Ensono’s board of directors and make a strategic investment of $55 million in Ensono. "This acquisition is a strategic move to expand our global presence to offer clients more options and access to a larger group of talented associates that will help drive faster transformation and innovation for our clients,“ said Jeff VonDeylen, CEO of Ensono. "Ensono’s growth over the last three years has been astounding, and this acquisition solidifies our position as a relentless ally to our clients and cements our position as a recognised global leader in hybrid IT."